It has been a while, I know. It’s not that I haven’t been around; it’s just that so many things have come to pass; new turn of events had me traveling here and there, back and forth. It had kept me moving about I haven’t had time to tinker around the kitchen. I miss that. And with the many changes occurring lately, all I want to make and have are food that comforts, that reminds of childhood. Food that gives me the warm fuzzies. 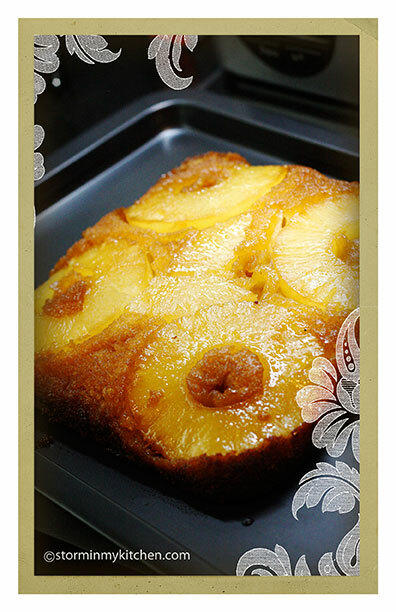 I used to have a recipe for a Pineapple Upside Down Cake, back in the days when I was baking a lot. Then I stopped and lost all my recipes from my youth. 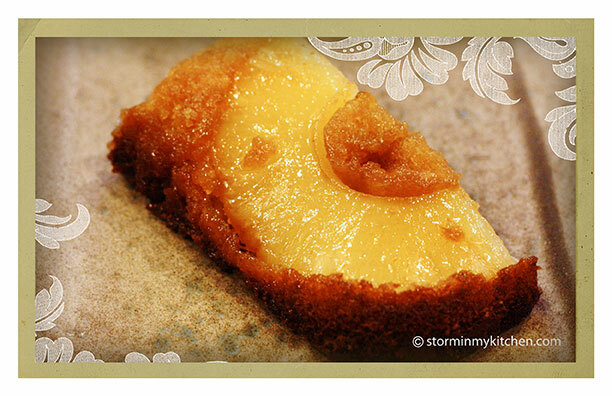 I wish I could claim to have thought to make this because this Brown Butter Pineapple Upside Down Cake is just amazing. The sweet, tangy pineapple and the salty, nutty taste of brown butter took this very classic cake and turned it up a notch. Like my life today, it is a mix of old and new, and me loving the new a lot more that the old. 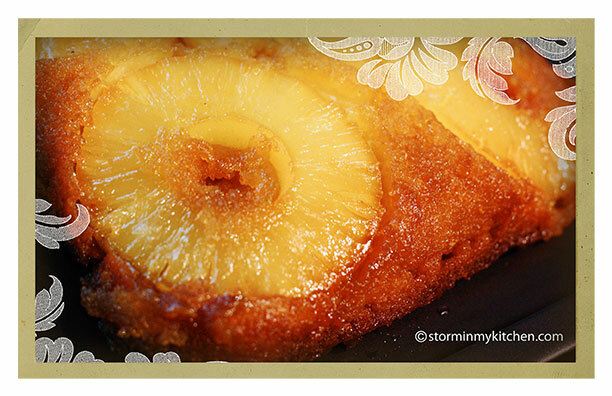 You are currently viewing the archives for February, 2015 at Storm In My Kitchen.